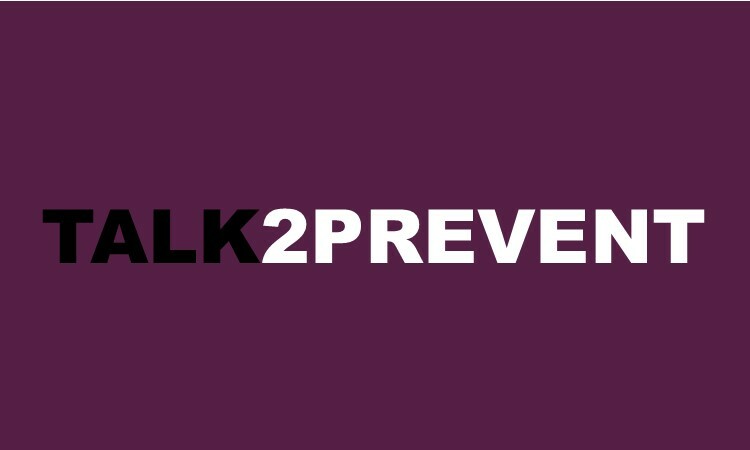 Talk2Prevent is a great resource, provided from New York State. This site provides parent toolkits, texting toolkit and information on the developing brain of youth. PARENTS. The Anti-Drug website provides information on different substances and their effects, resources for parents to find help, parenting advice and tips and warning signs of substance abuse. They also keep you updated on the latest news surrounding youth substance abuse and have several partner links. Drug Overdose is a very scary issue for any parent to consider but parents must be aware of what to do in case of overdose. The following site has a complete list of drugs along with information about possible overdose related to that particular drug. This is important even for children on medication from a doctor. Mothers Against Drunk Driving (MADD) is a group that provides information and services in regards to drunk driving, underage drinking and victim services. Their website also has a section on news and other media initiatives. Sponsored through the National Institute on Alcohol Abuse and Alcoholism (NIAAA), this site offers information for parents on the dangers of youth drinking and specifically the dangers of the growing population of College Students abusing alcohol. They provide information on how to talk to your child about alcohol, health risks, statistics and information on Alcohol Poisoning. Parents can play a key role in preventing and stopping bullying. But first they have to know if their children bully or are bullied by others. Many parents do not discuss bullying with their children, and many children do not raise the topic of bullying with their parents. Some parents of children who bully may also support such behavior without knowing it. They may use power and aggression to resolve conflicts, or they may fail to keep track of and stop bullying at home. Also, as children get older, bullying often occurs when adults are not around. This site provides parents with vital information it prevent and recognize warning signs of bullying in their children. Kidshealth.org is a grea site for random questions you may have in regards to your child's health, because a healthy kid is a happy kid!